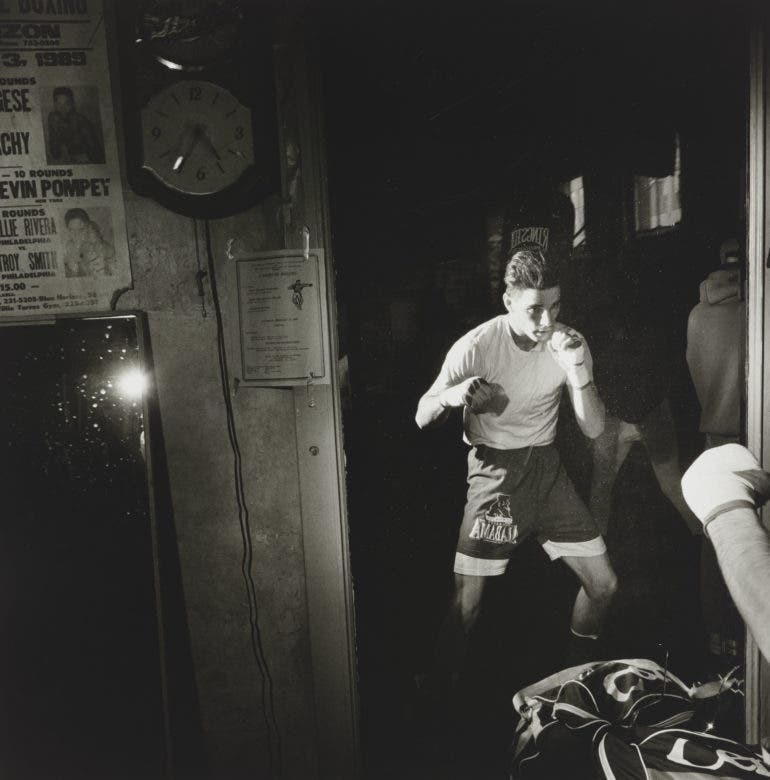 Larry Fink has captured some of the most fascinating scenes in and out of the boxing ring, as we’ll find in an ongoing Philadelphia Museum of Art exhibit. 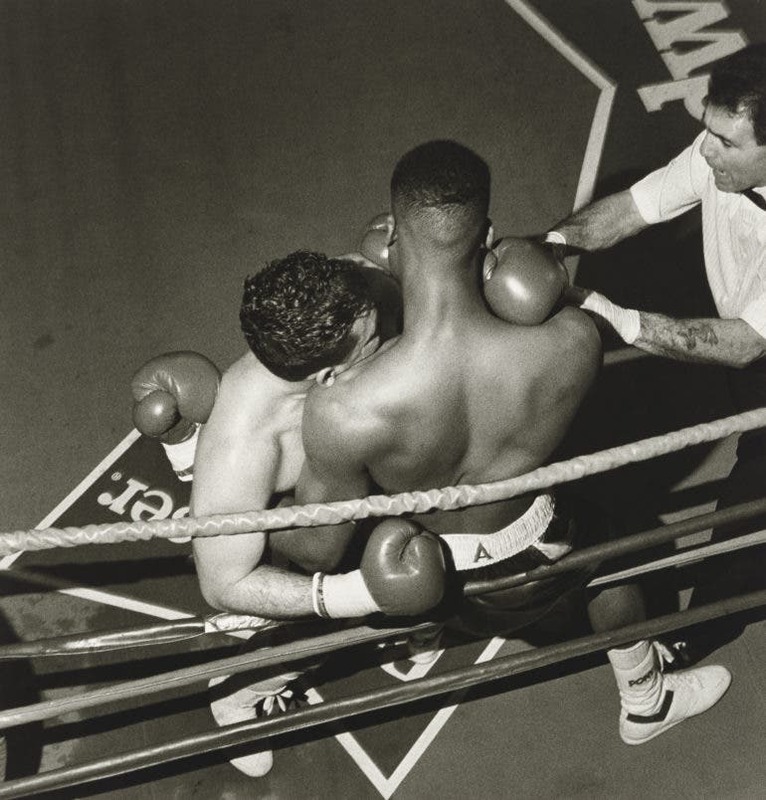 The world of boxing has always been rife with action and drama, making it one of the most fascinating topics to capture for many photographers. Larry Fink, one of the country’s greatest photographers, certainly captured some of the most enduring images of the tough and unsentimental sport, as we’ll find in the recently opened exhibition in the Philadelphia Museum of Art. 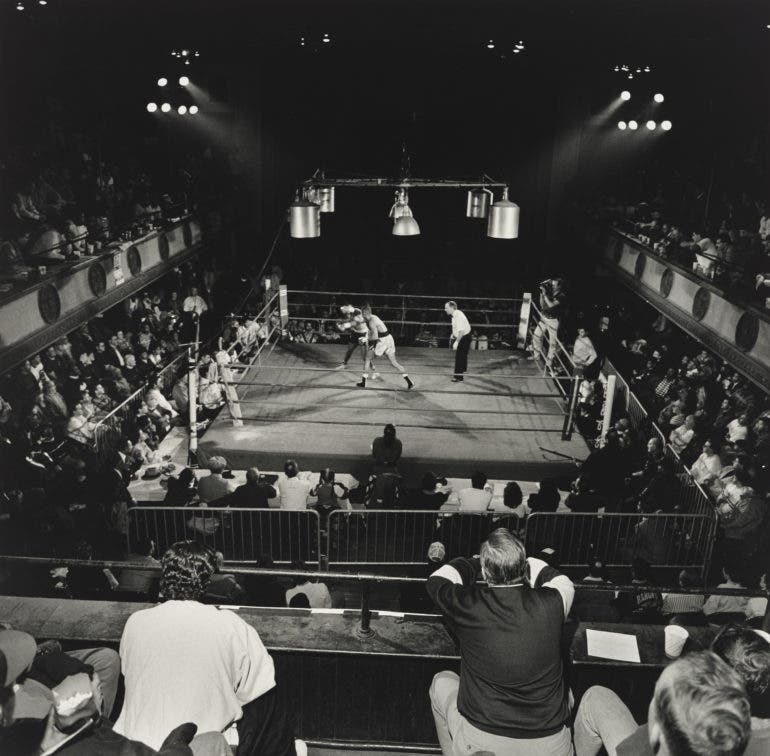 The show titled “Larry Fink: The Boxing Photographs” takes us to some of the timeless scenes of agony and glory captured by the esteemed photographer, who began covering the sport for an assignment in 1986. Apart from the champions and challengers who battled it out in the ring, as well as the coaches, trainers, and spectators, we also get a glimpse of Philadelphia’s Blue Horizon Gym. This legendary boxing gym, which closed in 2010, was a prominent setting throughout Fink’s photos, being the arena where he came to know and relate to the famous sport. “Blue Horizon, Philadelphia, Pennsylvania, January 1990,” by Larry Fink (Promised gift of the Tony Podesta Collection, Washington DC) © Larry Fink. 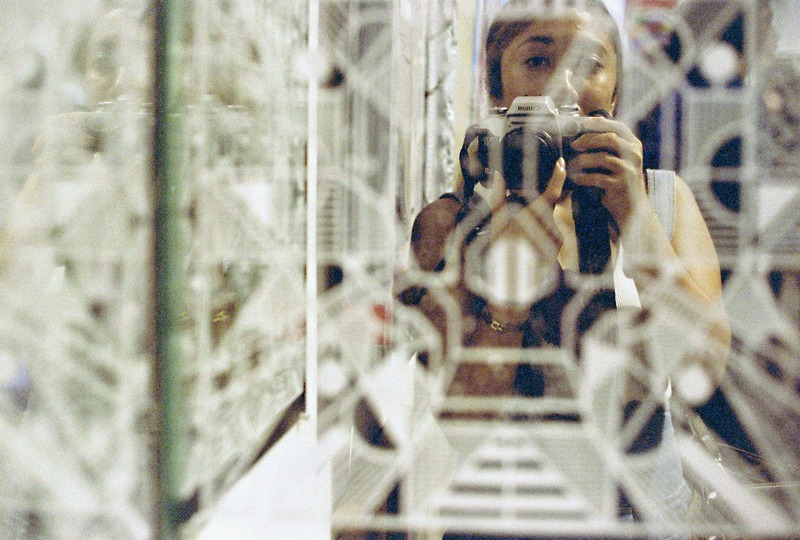 Image courtesy of Philadelphia Museum of Art, 2018. “Blue Horizon, Philadelphia, Pennsylvania, January 1992,” by Larry Fink (Promised gift of the Tony Podesta Collection, Washington DC) © Larry Fink. Image courtesy of Philadelphia Museum of Art, 2018. “Champs Gym, Philadelphia, Pennsylvania, February 1993” by Larry Fink (Promised gift of the Tony Podesta Collection, Washington DC) © Larry Fink. Image courtesy of Philadelphia Museum of Art, 2018. “Champs Gym, Philadelphia, Pennsylvania, January 1993,” by Larry Fink (Promised gift of the Tony Podesta Collection, Washington DC) © Larry Fink. Image courtesy of Philadelphia Museum of Art, 2018. “Blue Horizon, Philadelphia, Pennsylvania, January 1991,” by Larry Fink (Promised gift of the Tony Podesta Collection, Washington DC) © Larry Fink. Image courtesy of Philadelphia Museum of Art, 2018. According to the Philadelphia Museum of Art, the exhibit is drawn from the promised gift of 250 works to the museum by Anthony T. Podesta. The showcased works from Fink’s intensive 18-year coverage will feature both the big picture of the bouts at the Blue Horizon, and the close-up captures of the boxers’ “sinewy legs and arms, and muscled shoulders and backs.” We’ll also get a glimpse of the psychological dimensions of the sport, as revealed by the hard training, intense championship matches, and moments of vulnerability and tenderness that Fink captured. Among the notable matches documented by Fink throughout his career is the so-called Las Vegas “Fight of the Year” in 1991 between Mike Tyson and Donovan Ruddock. The exhibit also includes a snap of Tyson’s bout with Jimmy Jacobs in New York in February 1986. 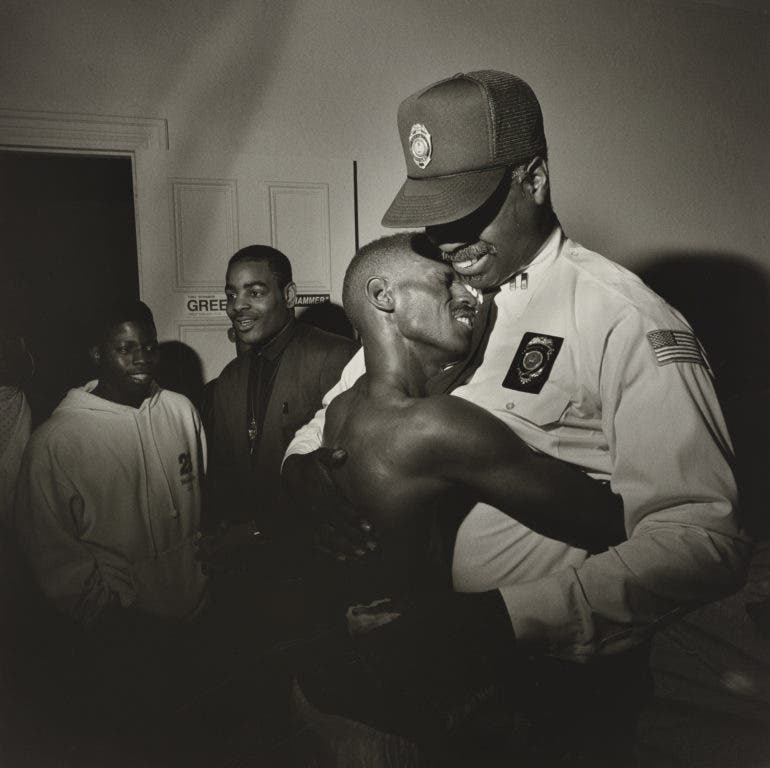 “Larry Fink: The Boxing Photographs” will run until January 1, 2019, so there’s plenty of time for photography fans and boxing aficionados to schedule a visit to the Philadelphia Museum of Art. Check out the museum’s website for schedules and more information. 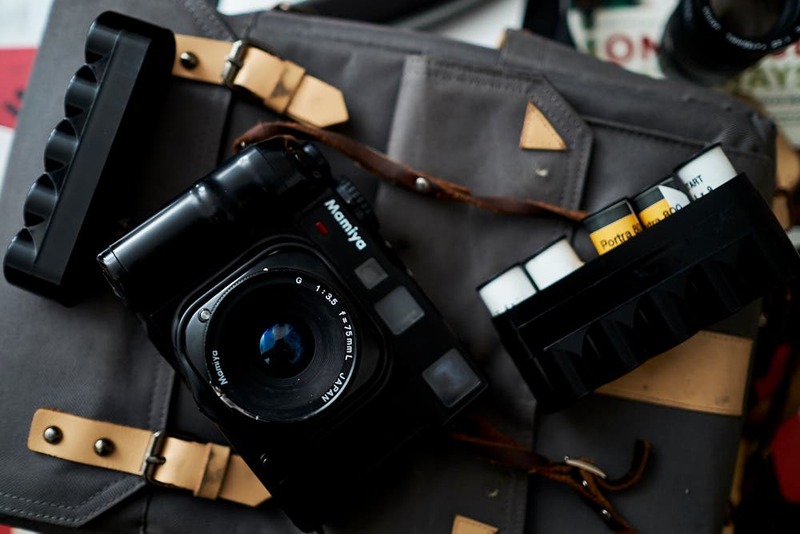 Sony FE Portrait Lenses Compared: Which Lens is the Best One?